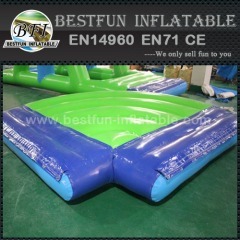 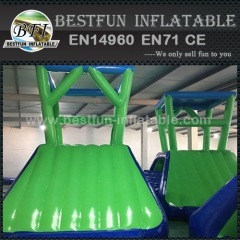 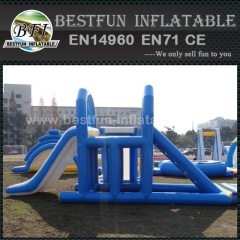 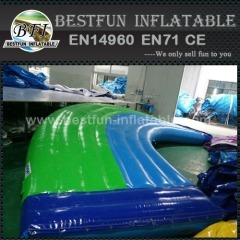 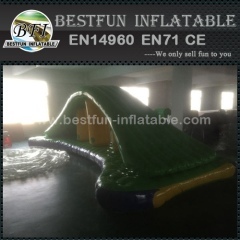 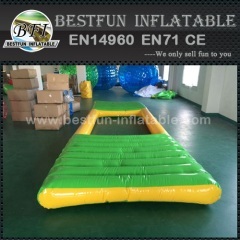 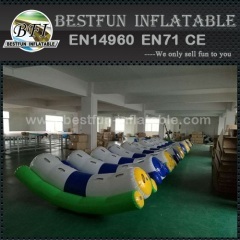 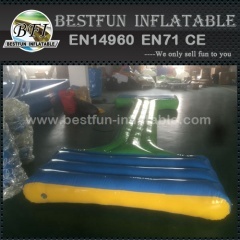 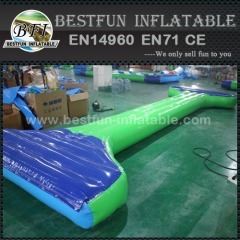 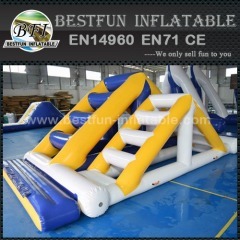 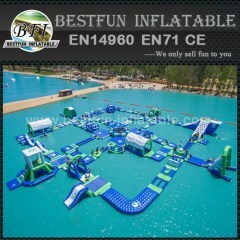 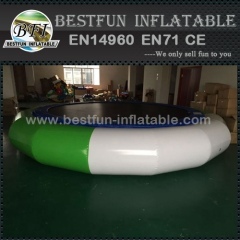 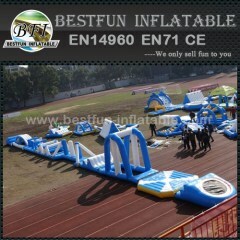 Small class and products of Inflatable Water Games: inflatable water toys, blow up water games and water slides inflatable. 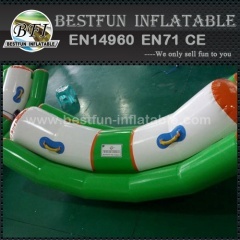 Commercial PVC with UV protected, water-proofed, high strength & abrasion resistance, excellent design. 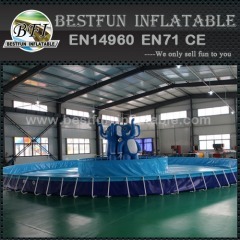 Group of Inflatable Water Games has been presented above, want more	Inflatable Water Games and blowup water game for sale, Please Contact Us.